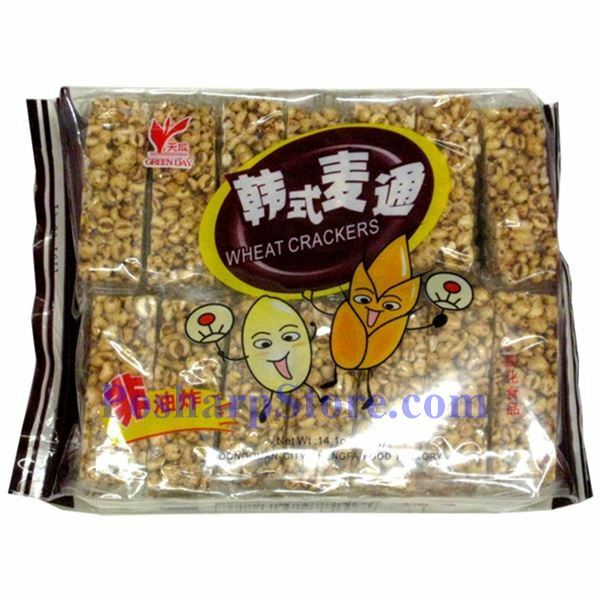 The rice cracker is similar to popcorn with honey. It can be served in any number of ways. put a chunk into hot water and eat it in the way as you eat cereal with milk for breakfast. Pack Size: 14 oz or 400g.